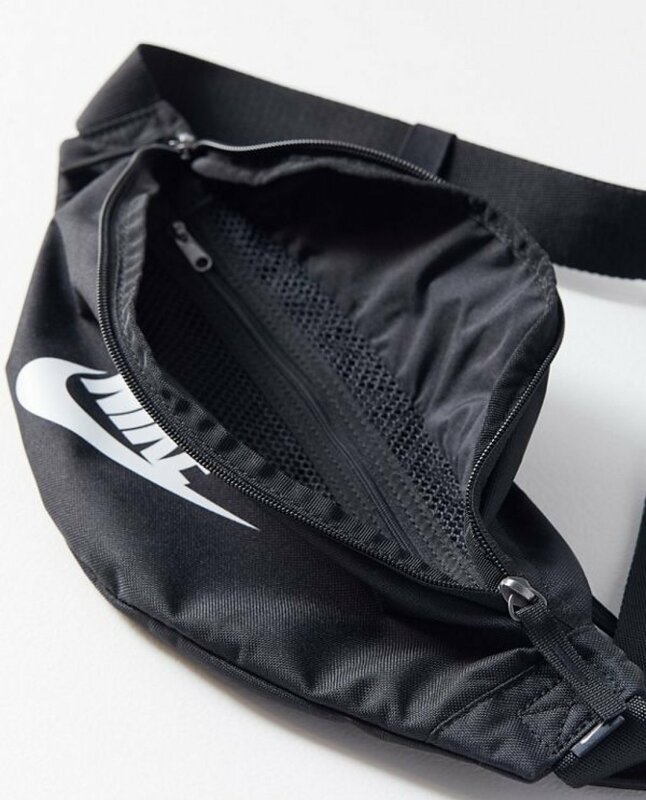 Hands-free crossbody hip pack from Nike in a sleek + techy design. 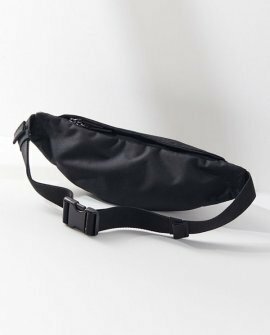 Large main compartment with inner organizer mesh pockets and a front zip pocket. Finished with an adjustable canvas buckle strap for a versatile carry. Nike tonal printed logo at front and padded cushion at back.